Many project offices should develop or use an application that allows organizations to update and report on the latest project information. Because this information is contained in a database, the information can be reported using a common reporting package or by exporting to a common format that could then be pulled into a spreadsheet for additional analysis. An effective project office will recognize the need for different levels within the company to be supported by such a system. For example, for all projects within the company, executive management may want to see rolled-up information that has the ability to reveal more details if they need more specific information. Project managers may need access to the entire project information on projects for which they are responsible. And team members may only need access to certain information relating to their involvement in each project. Using login security and permissions in a flexible environment that is easily configurable for each individual workgroup can support this requirement. 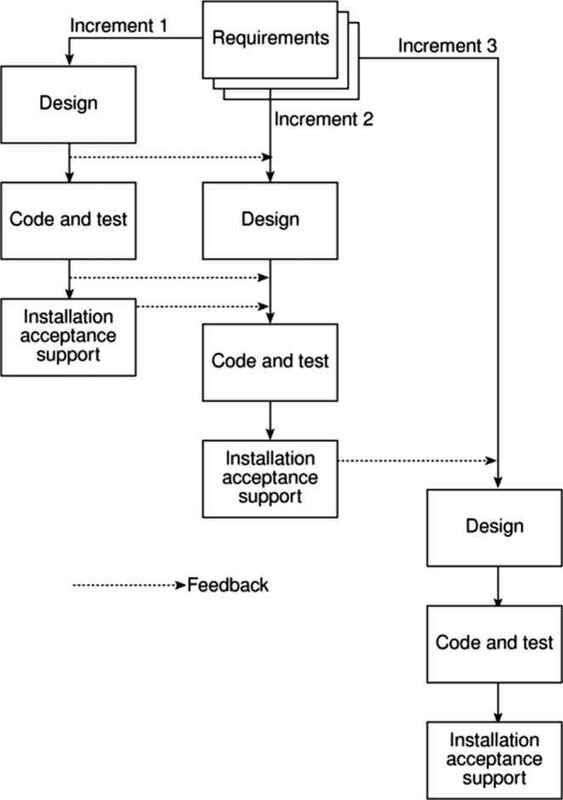 Most IT projects are categorized into the following areas: (1) infrastructure, which includes new or improved technologies or processes, (2) maintenance and upgrades to existing systems, (3) new product development and the introduction of new distribution channels, and (4) research and development. The majority of projects are chosen because there is a demand for a new product or because business require enhancements to outdated systems. This being the case, project managers will likely encounter three sizes of projects: super, medium, and small (see Figure 3.5). These projects are categorized as extremely large and complex; they often are the result of strategic decisions based on the company's strategy, architecture, and planning. Business examples of these projects include a merger of two organizations, rationalization of business processes, or the development of a new portfolio of products. In practical terms we can refer to the following examples of super projects: (1) the Human Genome project, and (2) the Mars Explorer project. These projects often exceed eight months in duration. Super projects consume vast amounts of resources and commitment from stakeholders, and resources are assigned on a full-time basis. Normally, special controls and structures are established for these super projects. 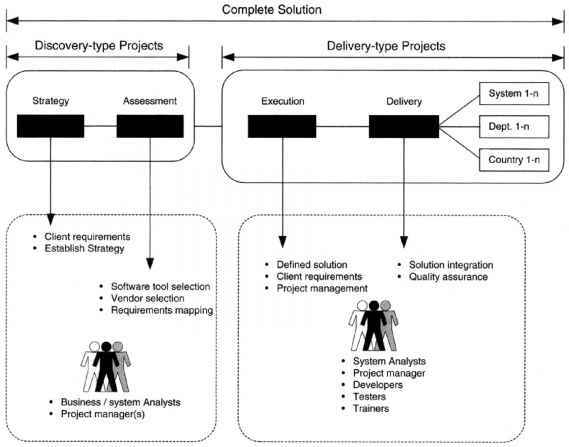 It is very common for subprojects to form from a super project, thus raising the issue of program management. For these super projects, where a more rigid structure is desirable, organization charts are useful for clarifying roles. 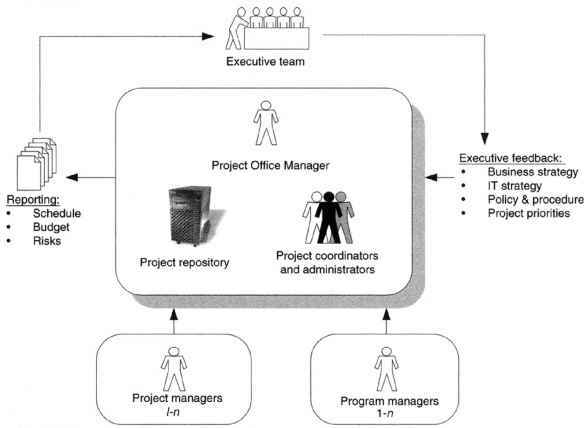 Each team member knows his or her role on the project, including the extent of his or her authority and responsibility.